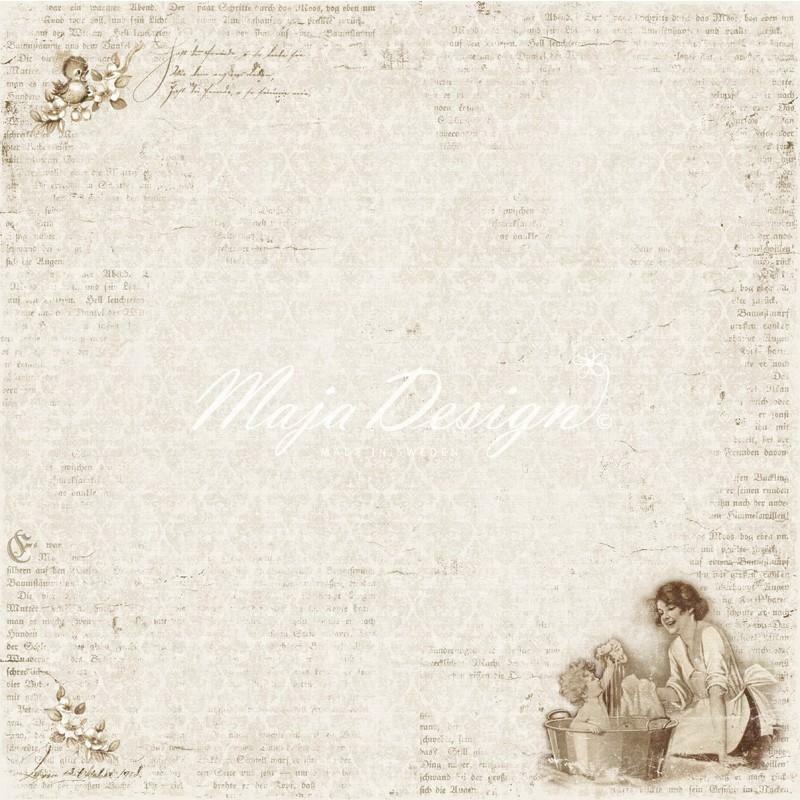 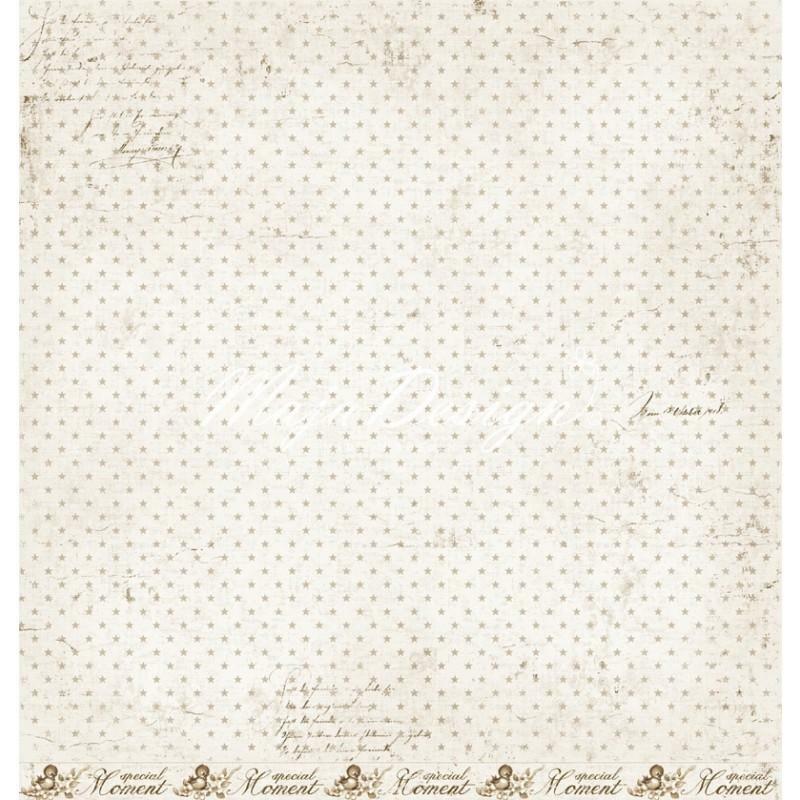 Maja Design papers are unique and high quality, vintage inspired patterned papers for scrapbooking and crafts. 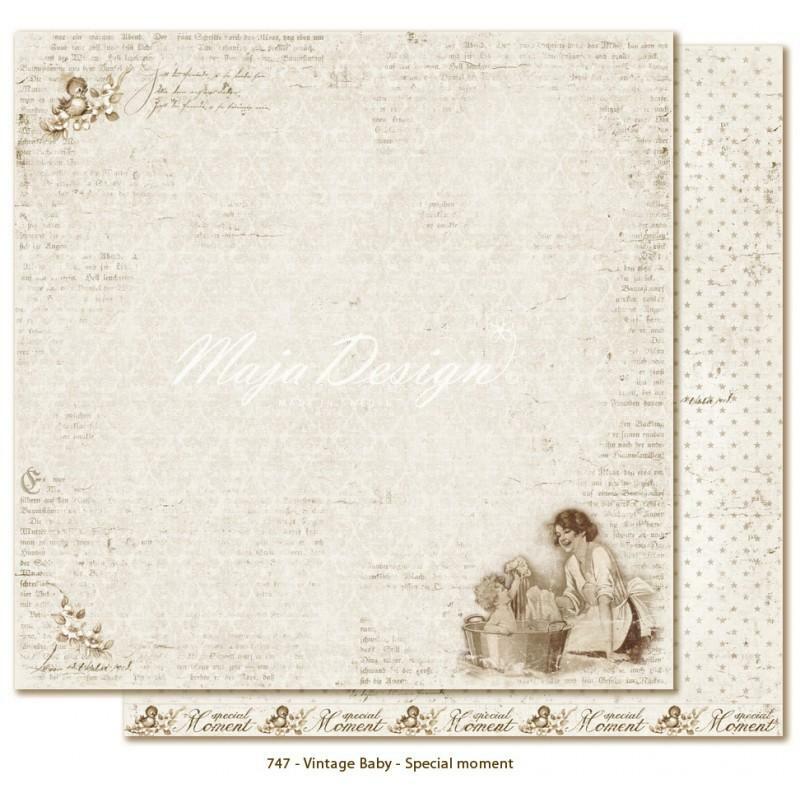 The designs are fabulous and even the edging band of the sheet has a design on one side so nothing is wasted. 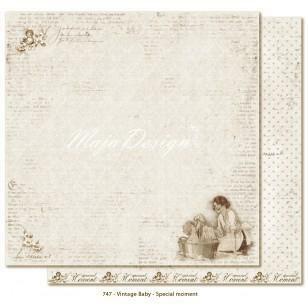 These papers are acid and lignin free so they are just perfect for your cardmaking and scrapbooking projects.